Matt Higgins - Co-owner & Creative Director at Flywheel Co.
Matt is a co-owner, creative director and programmer at Flywheel. He's made literally tens of people laugh in his lifetime and is always looking for the next problem to solve. Matt has been building websites for over 15 years in a range of positions with a background in both agency and startup settings. Over his career he has built a diverse understanding of how to solve design and technical problems. 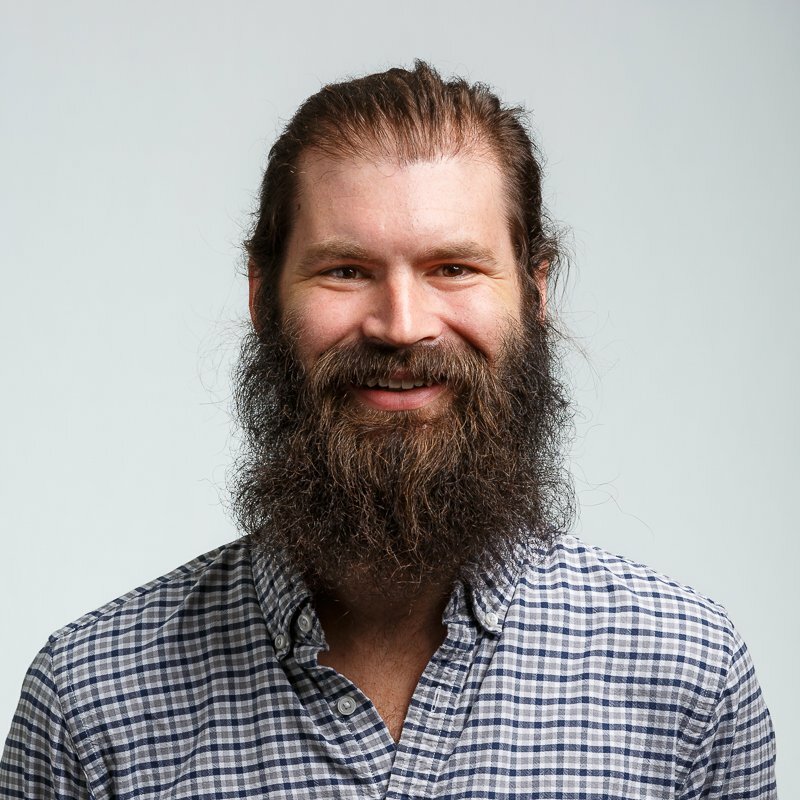 At Flywheel he is a co-owner and creative director with a nearly unhealthy passion for code. He specializes in copywriting, website development, web-based software, web application architecture and bad dad jokes. Here are some of Matt's recent blog articles.